It's one thing to have a really good concealer that can hide dark circles, but it's another to master a way to prevent it from creasing. With the wrong technique, the camouflaged area will just get cakey, and your flaws will get more emphasized. 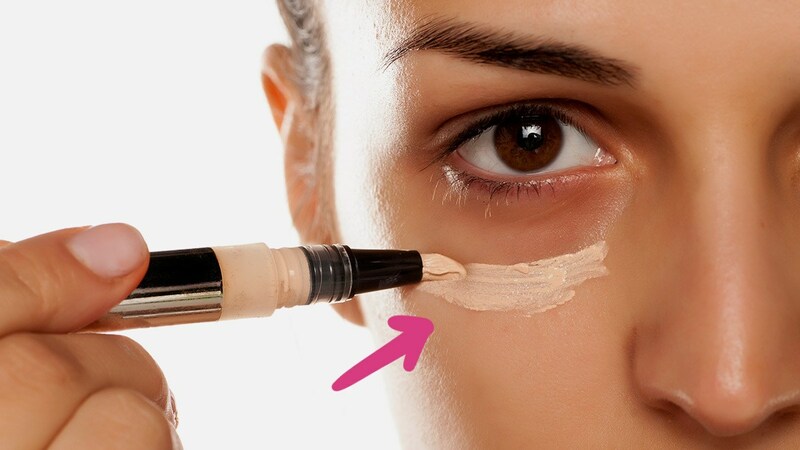 Apply eye cream prior to concealer. To prevent your concealer from settling into fine lines, apply an eye cream first. 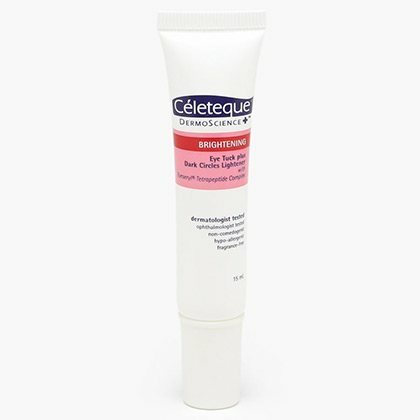 This way, the skincare product can serve as an emollient base to let the makeup stay on. By patting layers of loose powder on top of concealer, it sets and prevents the makeup from sliding off throughout the day. Simply remove the excess with a clean brush. Set with an ultra-fine powder. 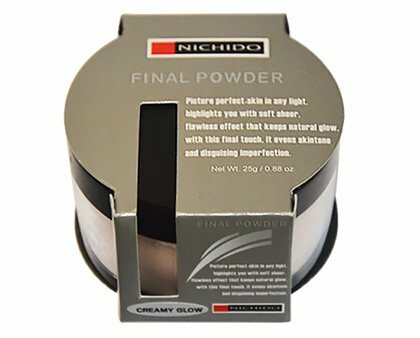 Using a small fluffy brush, dust a finely-milled translucent powder on the under-eye area. 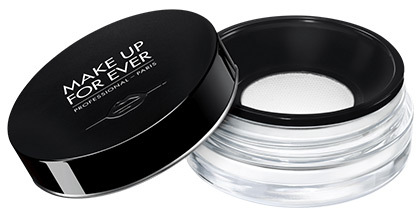 The ultra-fine particles won't settle into the fine lines but will keep everything budge-proof the whole day.